End of Summer Cold, Ugh. I came home from a business trip this week with a crappy cold. 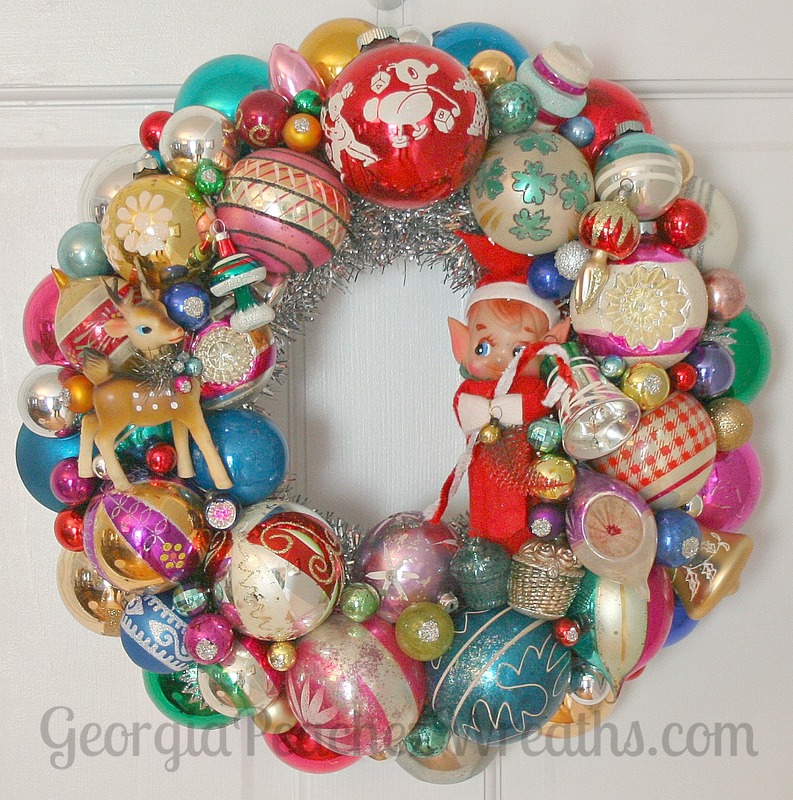 About the only thing I can do is sit in my PJ’s and work on wreaths. So the weekend isn’t a total loss.